La partecipazione al workshop è riservata ai possessori del biglietto. 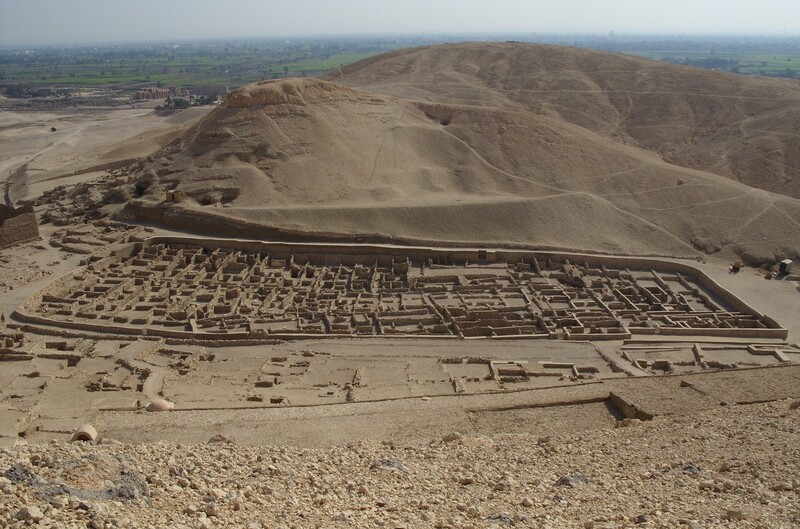 8, 9 and 10 of October 2018 - The Museo Egizio is organizing an international workshop which aims to highlight ongoing research on Deir el-Medina, focusing on the history of the archaeological excavations and recent field activities as well as the investigation of written and non-written material culture. The format is a workshop with a focus on discussions and exchange rather than extensive lectures. Therefore, presentations are limited to max. 15 minutes and provide a basis for further discussion. All speakers will submit a draft of their paper or poster four weeks in advance (8th September 2018) in order to share it with the other participants in the workshop. The drafts will be circulated among the participants only. About forty papers and eight poster presentations will cover themes such as: Archaeology, History of Art, Philology, History, Archaeometry, Archive Studies, Village Life etc. To download the full conference programme, click here.